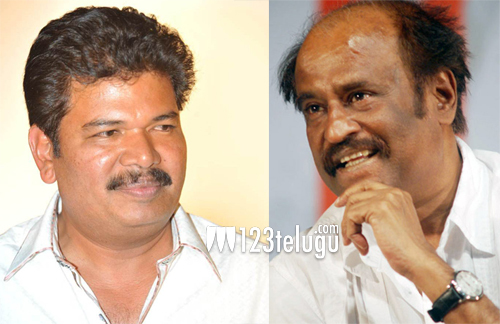 Ever since director Shankar released I, there have been numerous discussions about his next project. Since the last few months, Shankar has been busy preparing the script for the sequel to his blockbuster film, the Rajinikanth starrer Robo. Recently, Shankar locked the script for Robo 2 and yesterday, the film’s technical crew had a preliminary meeting to discuss various technical aspects. Robo 2 is expected to be launched either on Rajini’s birthday in December or in January, after he wraps up the shooting of Kabali. Srinivas Mohan, the wizard behind the pathbreaking visual effects for films like Robo and Baahubali, has been roped in once again to be a part of the sequel. AR Rahman will compose music for this film, which will be produced by Lyca Productions.